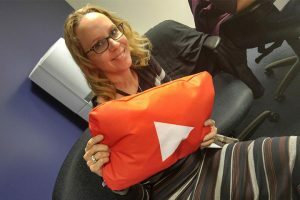 This past Friday November 18th 2016 we were invited by YouTube to attend a YouTube Content Lab in Vancouver. The Youtube event was for Youtube creators to meet each other and help improve their Youtube channels. We got up super early on Friday morning to catch the first ferry from the island to the mainland. The event was held in downtown Vancouver at Robson Square at University of British Columbia. The event took most of the day. YouTube fed us breakfast and lunch. 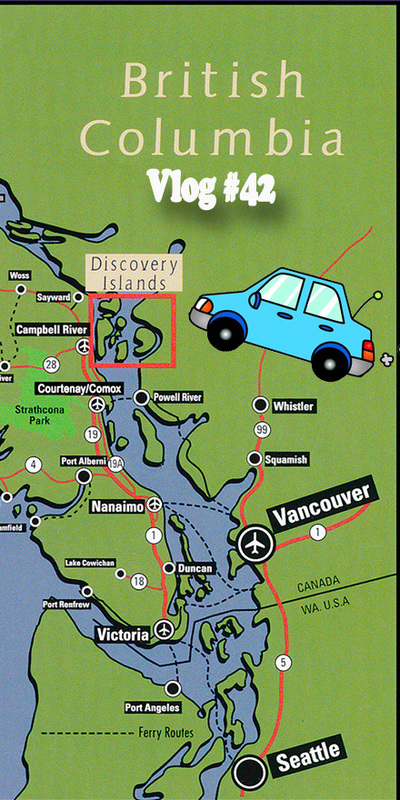 We met lot of other YouTubers from Vancouver and Vancouver Island which will be great for future collaborations. Vancouver was filled with the Christmas spirit. Lots of Christmas music and lights. I finally got a David’s Tea! My favourite is their cinnamon rooibos chai. What is your favourite tea? It was a super long day and full day, but thanks for having us YouTube. We look forward to connecting with Youtubers like this at events like this again in the future.